One thing that makes the conference PRO.PR appreciated, except for the fact that this is an event that confirms that investment in knowledge, the best investment, is that it strive to establish itself as a regional event, offering to its participants every time a new, vibrant location that reflects the spirit of the conference and an ambiance that such a conference deserves. 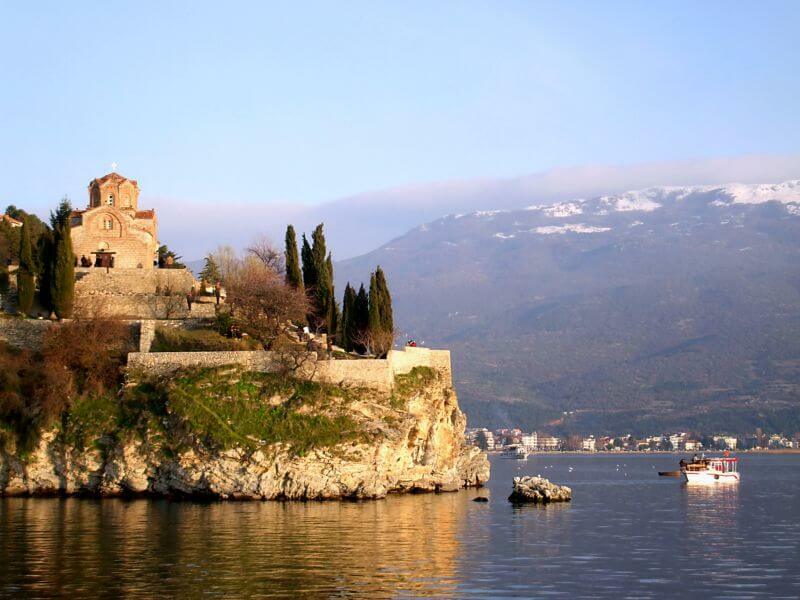 This year, the conference took place at the national spiritual shrine of Macedonia, at the town of Ohrid. The conference is also specific, due to large number of visitors from all around Europe, this year, who enjoyed in listening to interesting lecture but also to music performance of their fellow colleagues, singing karaoke, later, at the party. Apparently, word of mouth done its job, quite well.